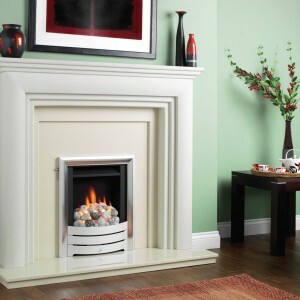 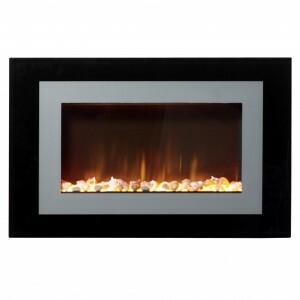 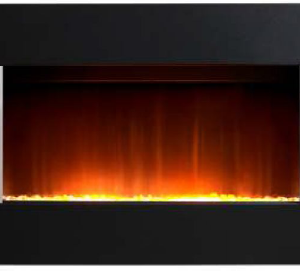 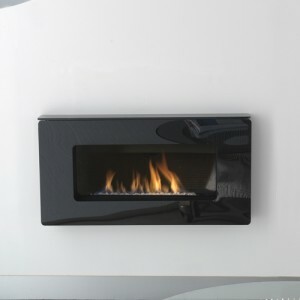 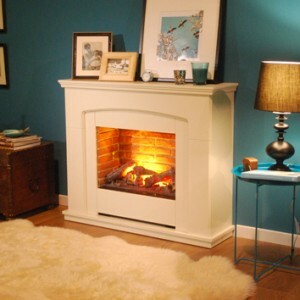 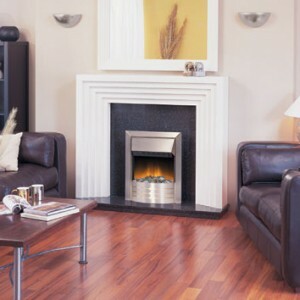 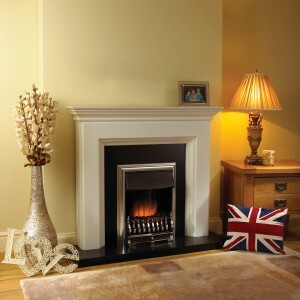 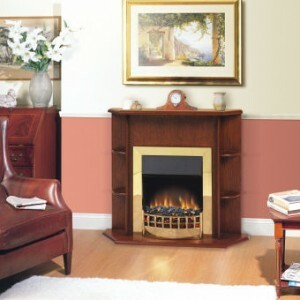 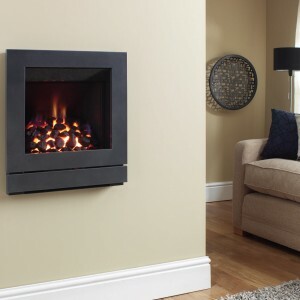 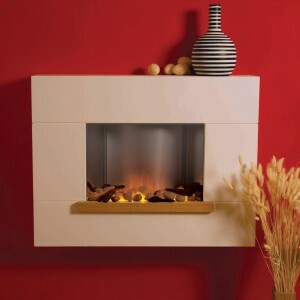 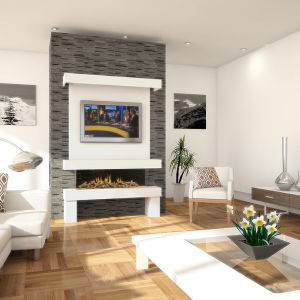 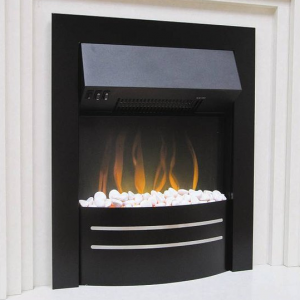 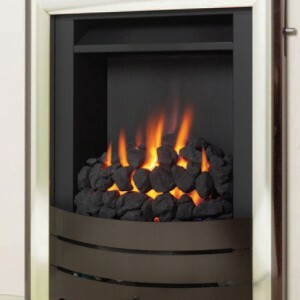 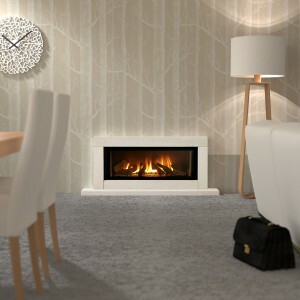 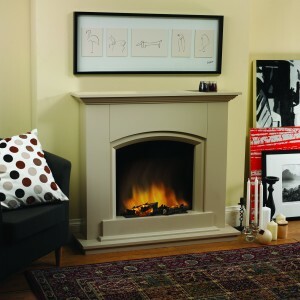 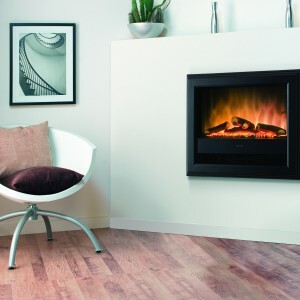 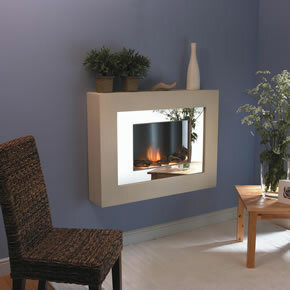 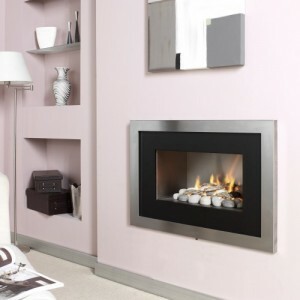 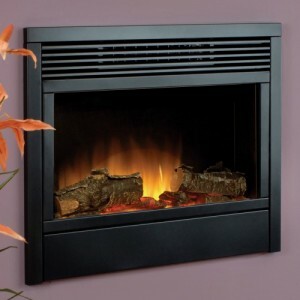 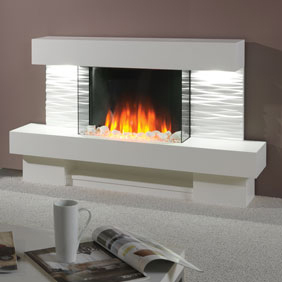 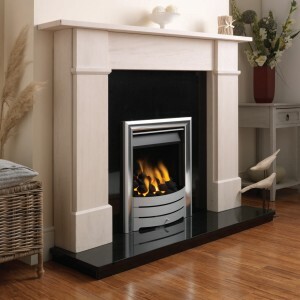 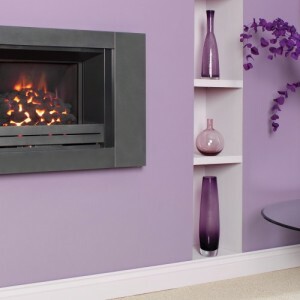 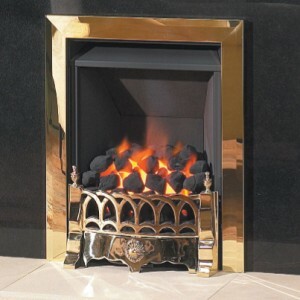 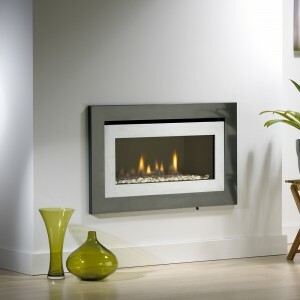 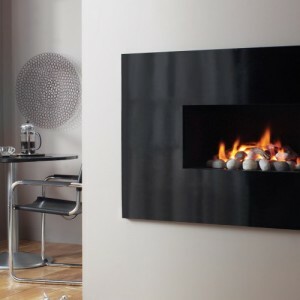 Gas Line Fireplaces are well versed with fires of all kinds. 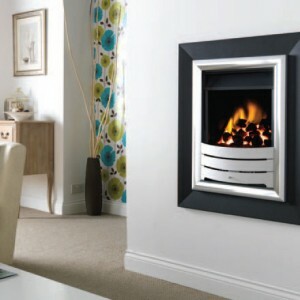 We stock electric and gas; big and small; traditional and modern. 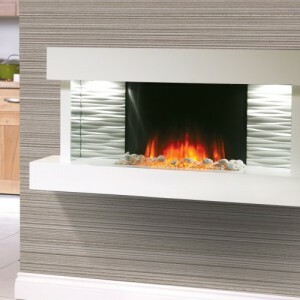 Whatever style your looking for, if you want the best gas or electric fireplace, Bradford’s only choice is Gas Line Fireplaces. 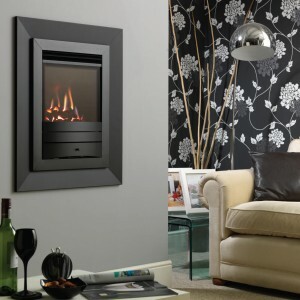 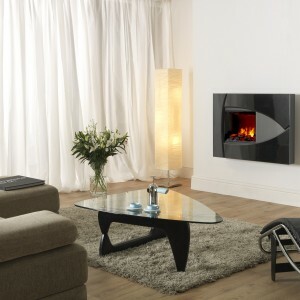 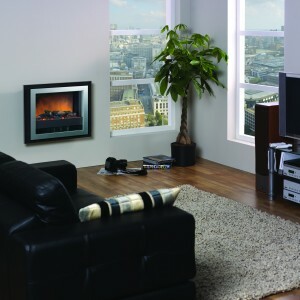 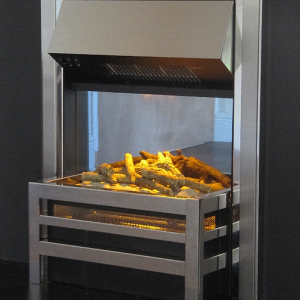 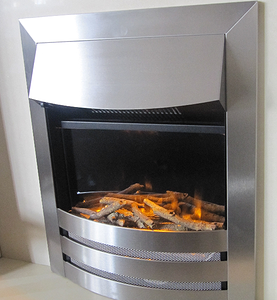 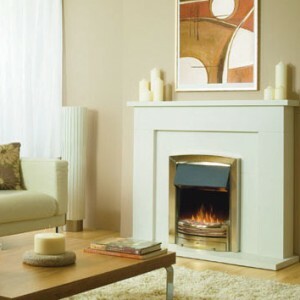 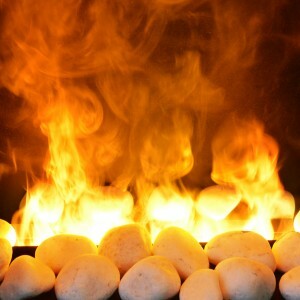 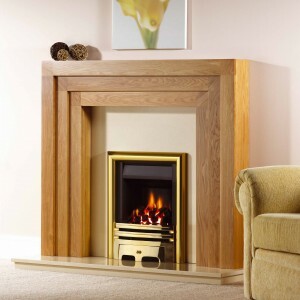 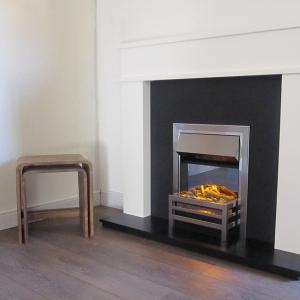 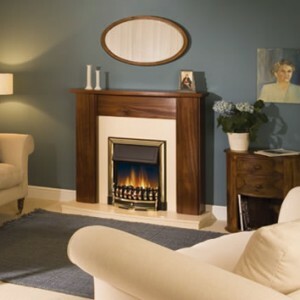 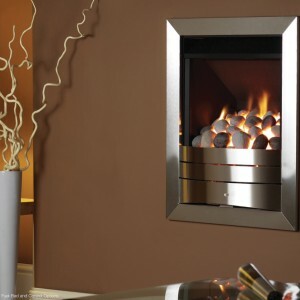 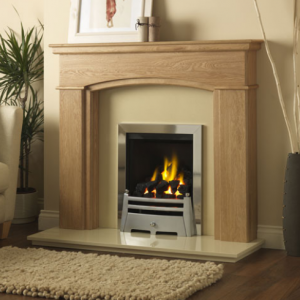 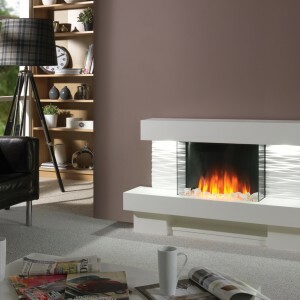 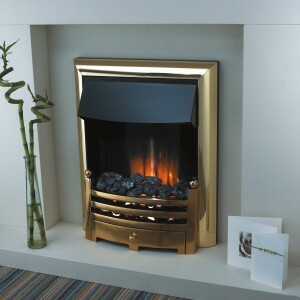 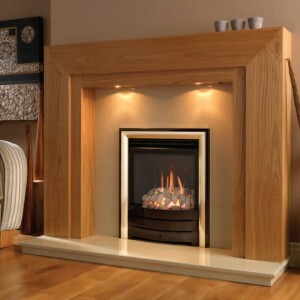 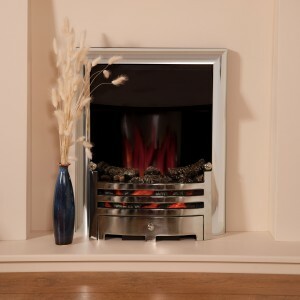 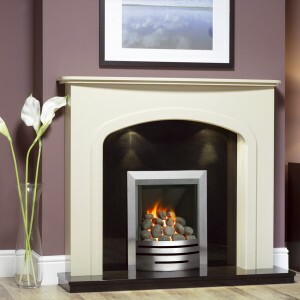 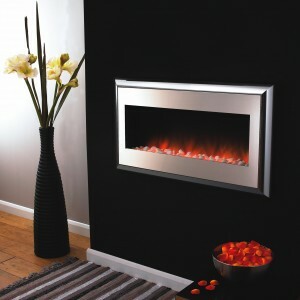 Our full range of fires can be seen below. 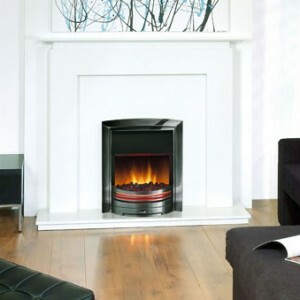 If you want to see any model in action, you can come down to our Bradford showroom.